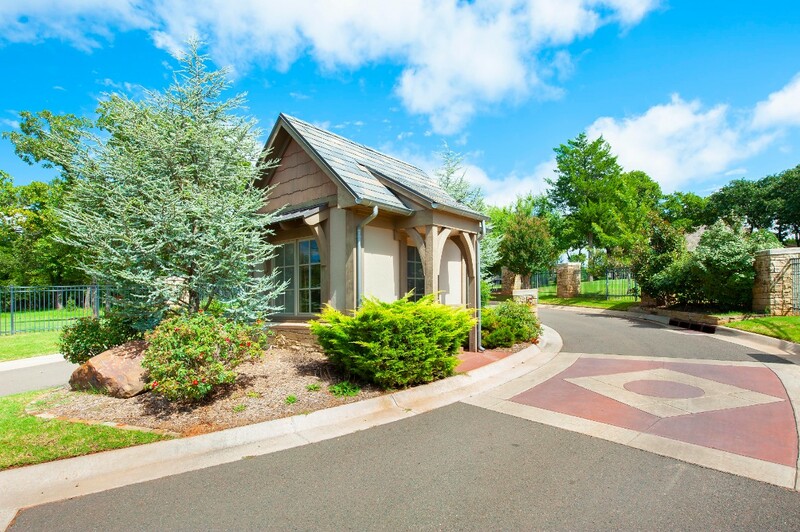 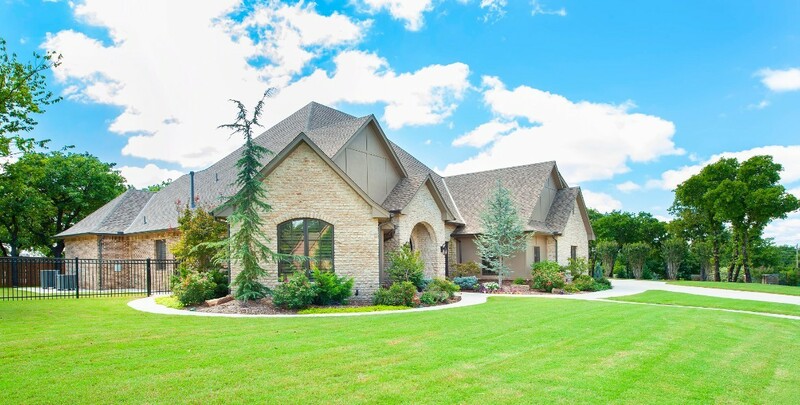 Deer Crossing is a gated community with easy access to I-35 located within the Edmond Public School district. 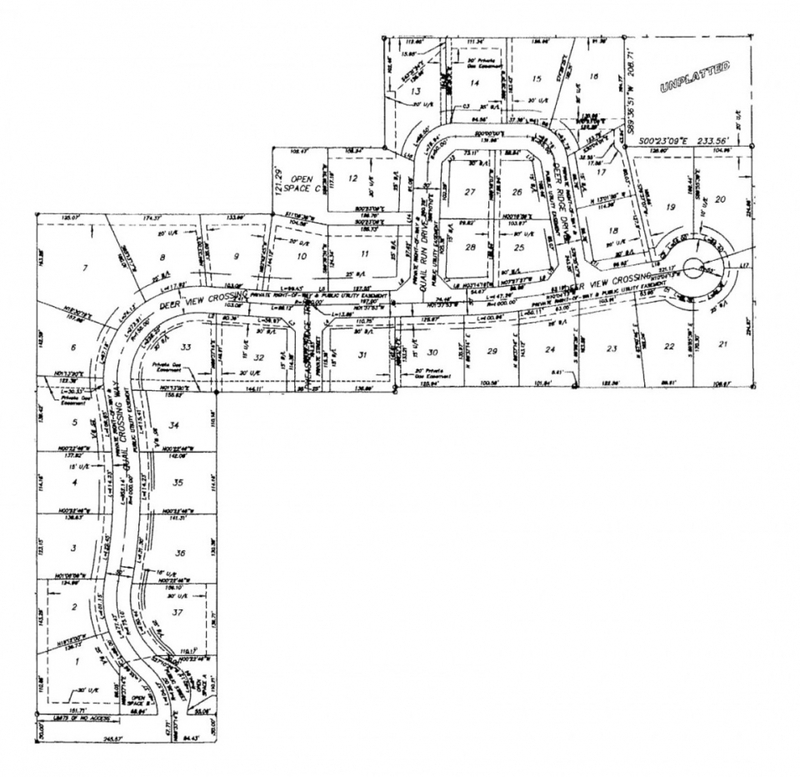 Custom home sites are selling fast in Deer Crossing development. 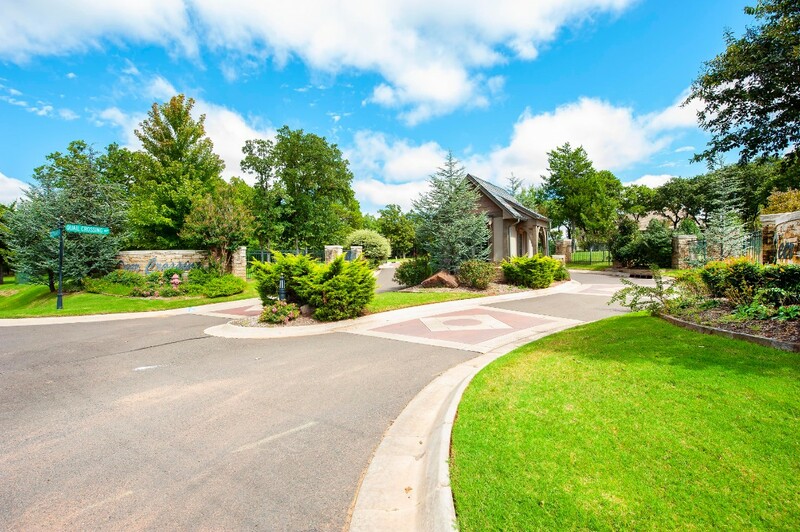 Only 17 lots are left in this closed neighborhood.